March 17th is St. Patrick’s Day. Because my daughter is attending university in Londonderry, Northern Ireland, my husband and I have traveled to Ireland several times. The words to “Danny Boy” were written in 1910 by Frederic Weatherly, an English lawyer and lyricist. No one is certain about the actual meaning of the lyrics, but some say it’s about a wife or lover, or parent to a child. 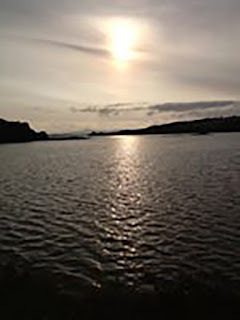 The tune “Danny Boy” was originally known as “Londonderry Air” or the “Air from County Derry.” Many attribute the tune to a blind Irish harpist, Rory Dall O’Cahan, who’s believed to have lived in Northern Ireland in the early seventeenth century. Please post a comment below sharing what you think the lyrics mean to be entered to win a digital copy of my sweet romance novella ebook, I Love You More. And, exciting news! 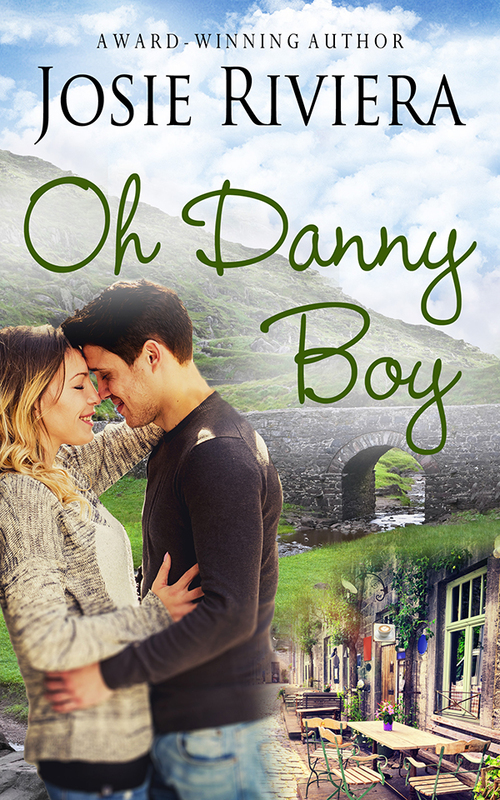 Here is a sneak peek at the cover for my latest sweet romance novella, Oh Danny Boy. Stay tuned! But in the meantime, I Love You More is available for .99 cents! Been singing that song since a child. Was highland dancer too. A highland dancer? Tell us more, Lynn. Used to do sword dance in my prime. Also country dancer done in couples, origins of American square dancing but done in white gowns and kilts at slower pace. Wow! White gowns and kilts? I've never heard of it, but sounds wonderfully fun! I've always thought this was a song an aging, perhaps ailing, mother sang about sending her boy off to war. one of the more "popular" answers.